78th Tata Steel Chess Tournament 2016 LIVE! 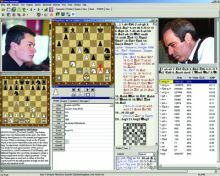 The 78th Tata Steel Chess Tournament 2016 will have daily live games coverage on Chessdom.com. The event is scheduled 16-31 January in Wijk Aan Zee, Amsterdam and Utrecht. The games start daily at 13:30 CET, except the last round, that starts at 12:00 noon. 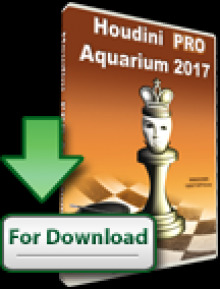 The event is 20th category with an average Elo rating of 2750. Magnus Carlsen, Fabiano Caruana, Anish Giri, Ding Liren, Wesley So, Sergey Karjakin, Pavel Eljanov, Shakhriyar Mamedyarov, Evgeny Tomashevsky, Michael Adams, David Navara, Wei Yi, Yifan Hou and Loek Van Wely will be the A group players of the first top tournament of the year. 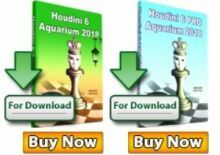 Follow the Tata Steel 2016 live daily on Chessdom.com with triple engine analysis by Komodo, Stockfish, and Houdini and via GM commentary in pgn and pdf by GM Kuljasevic, GM Grigorov, IM Videnova, and GM Arnaudov through Chess Insider (January) and Modern Chess (January) magazines.